Once again guys, I’m here for you, so I have something interesting to show you today. Apparently, a BMW X1 image has been leaked onto the web. 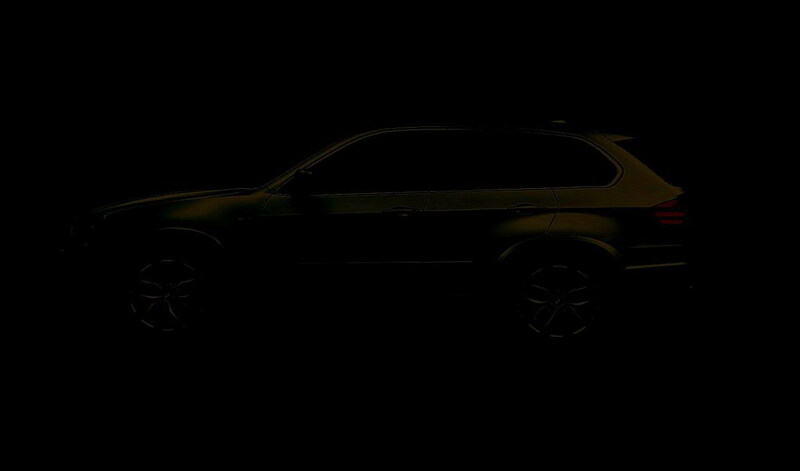 The photo shows an X1 concept sitting in the dark and it was most likely released by BMW, as a new teaser. Yes, they are getting quite good at creating online buzz before the official revealing takes place and this is seems to be the case as well. We all learned that the BMW X1 concept that will be unveiled at the Paris Auto Show will be presented in a yellowish/orange color and the photo below clearly confirms that. Now let’s focus on the shape and size. What do you guys think? To me it looks like a smaller X5, but I might be wrong.